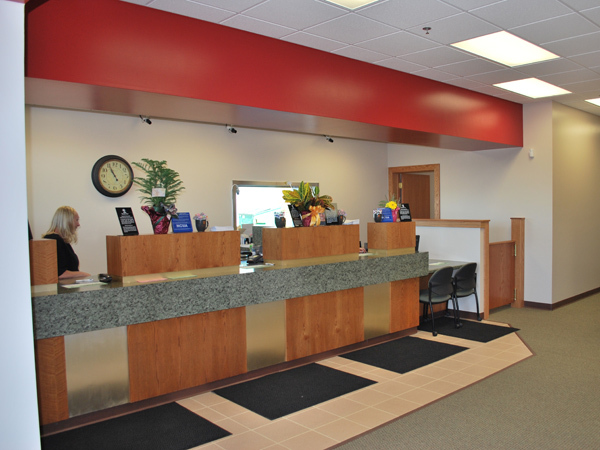 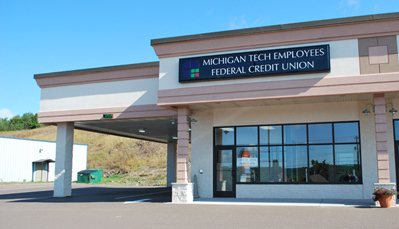 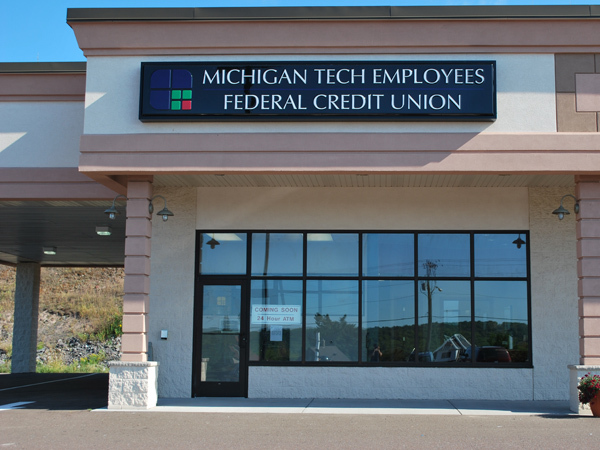 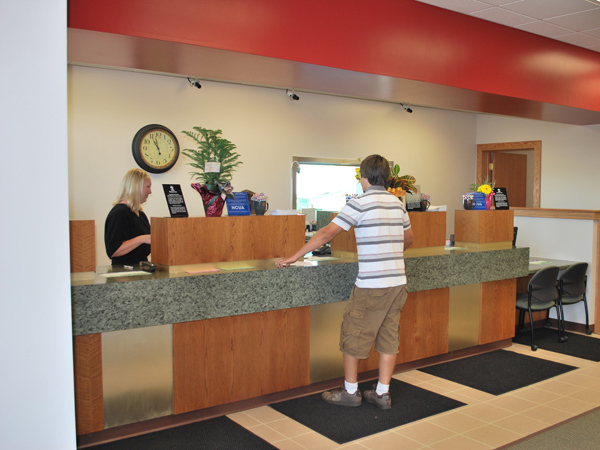 Located in the Quincy Centre in Hancock, Michigan, the Michigan Tech Employees Federal Credit Union teamed with Division1 Design on their new Hancock branch. 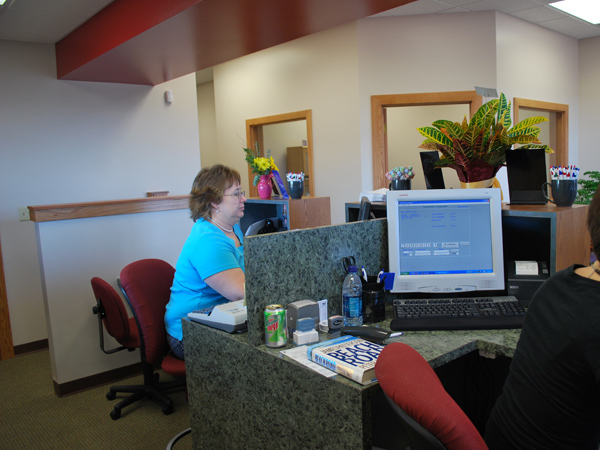 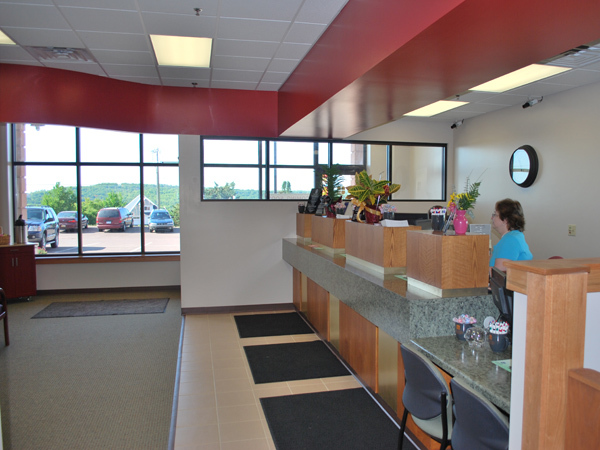 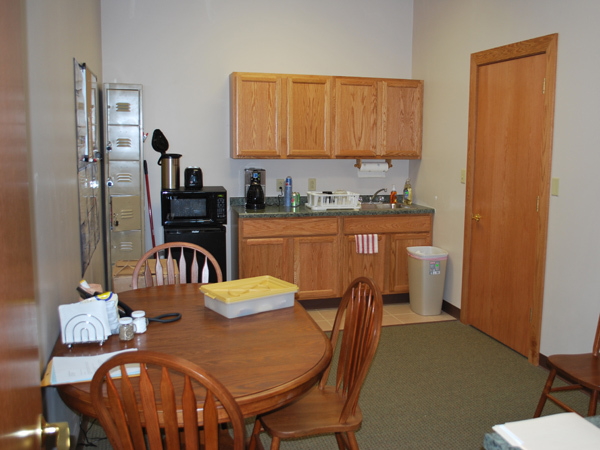 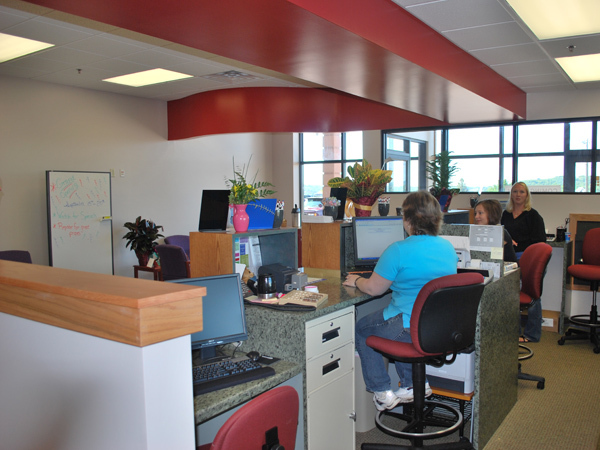 The facility incorporates a teller counter and lobby area along with loan offices, a conference room, and a break room area for employees. 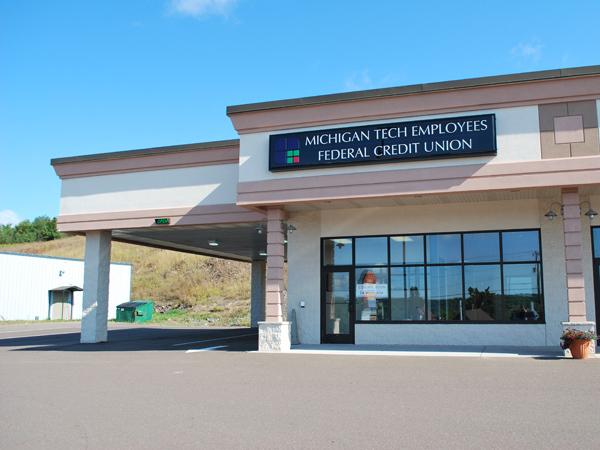 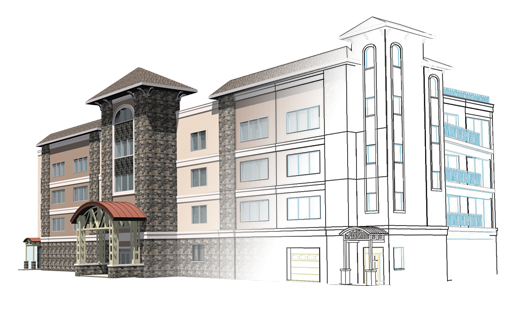 Site amenities include a drive-through window and a 24 hour ATM.